It is the year 2000 and Sir Jerald Noakes, a leading City of London business tycoon, has fallen foul of both his own and the prevailing institutional greed. Very much a 21st century phenomenon, it seems that he has been chosen as a scapegoat by the British establishment, and soundly trounced for his misdemeanours. The fact that he is not from an old established UK family might have something to do with it, or that he is the upstart son of an émigré family emanating from somewhere in central Europe. 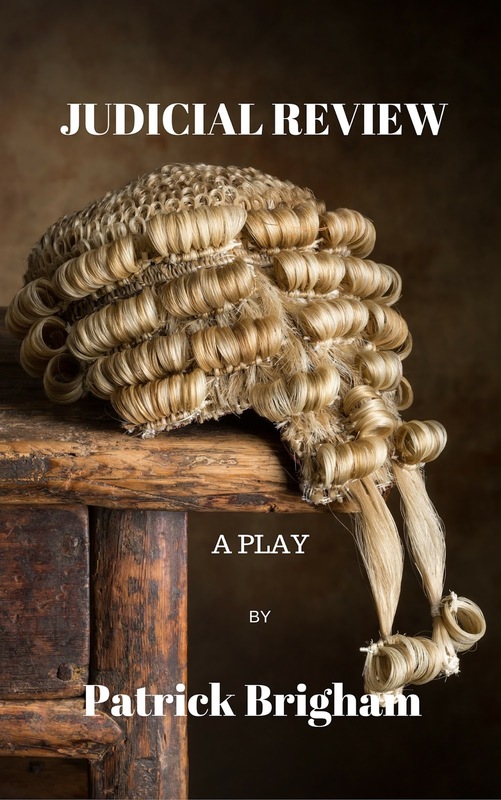 The play begins in court, where it appears Sir Jerald, having been found extremely guilty on all counts, is now awaiting his sentence. The play makes a mockery of money and the way it alters people’s attitudes towards one another; in this case, the piffling sum of £50 million. As the play progresses, the audience is introduced to the fictional actors who all have their own stories to tell, and who are all baffled by the amount of money and greed involved. 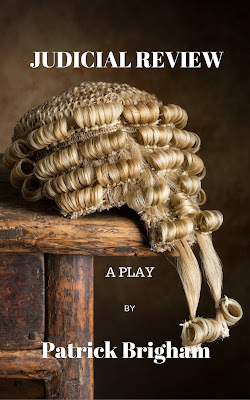 It also juxtaposes a previous court case – experienced by a member of the fictional cast – which happened during the dark days prior to the 1967 Sexual Offences Act.